Ace There are	2 products. 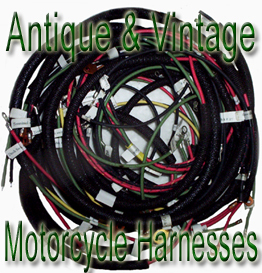 Ace Motorcycle manuals, parts books, brochures. 1920, 1921, 1922 Ace parts price list. 1920 to 1924 Ace parts price list.